The V Ball Grip 05 is a rollerball with a conical tip and a rigid and hardwearing tungsten carbide ball. 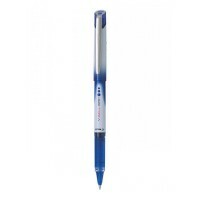 Fitted with an ink regulator, you will be seduced by the V Ball Grip 05's perfect ink flow and longevity. 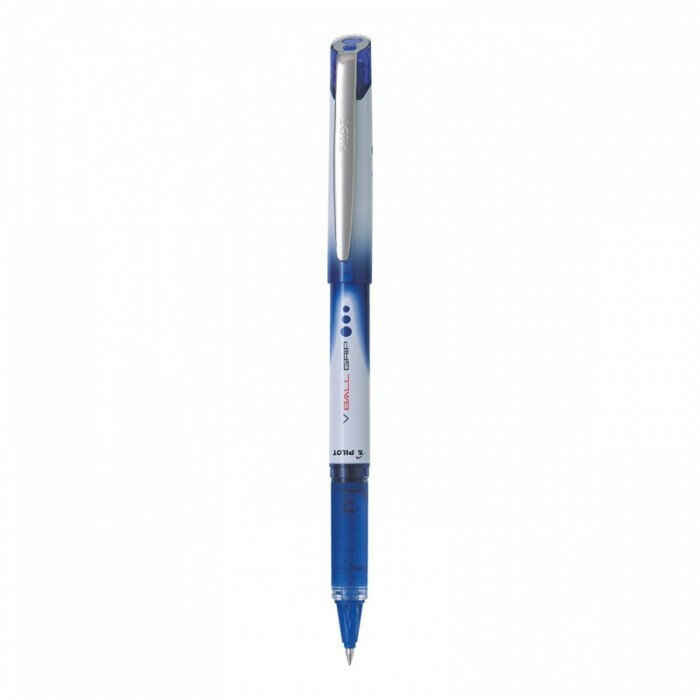 Its ergonomic grip provides writing comfort like no other. 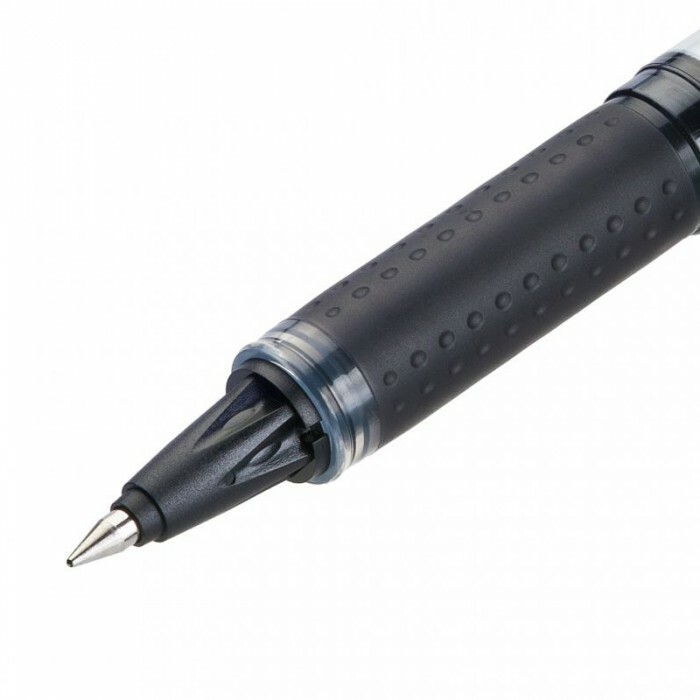 The V Ball Grip 05 is particularly well suited to all fine writing enthusiasts.